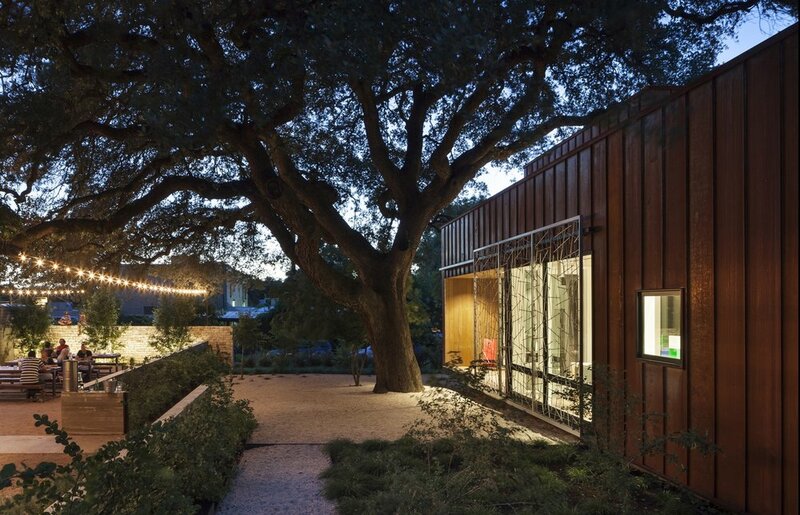 Join us this Thursday at the AIA Austin Summer School. 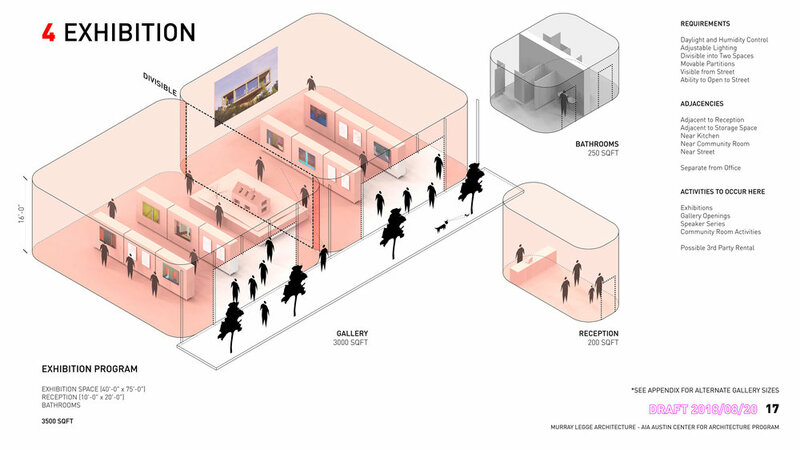 We will have a draft of our Center for Architecture Program on display. You will have an opportunity to look at the program draft and comment. 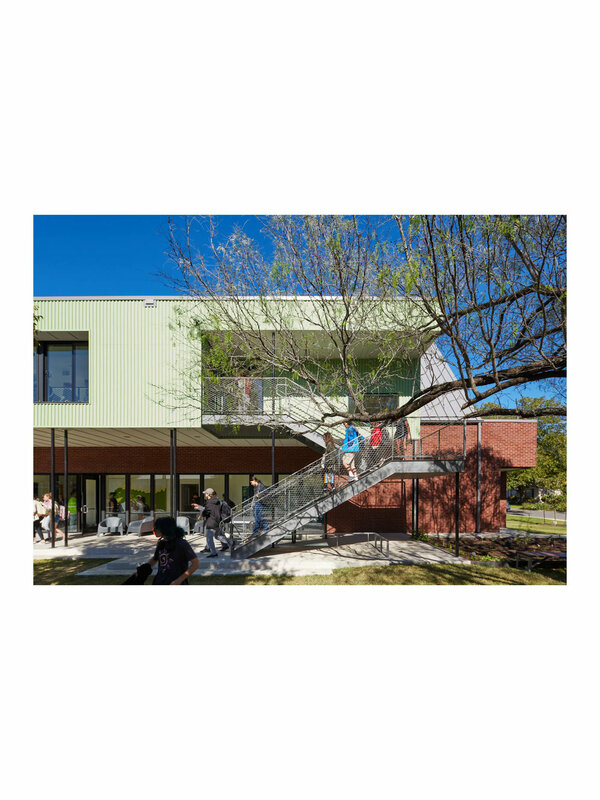 We are also hosting a session on Scale and the City, looking at three projects (The Corten House and Garden, Griffin School, and Lamar Union). All received AIA Awards this year. You'll hear from our esteemed colleagues addressing approaches to urban scale (Charles di Piazza, Chris Cobb, and Michael Hsu). Travis, Lincoln and Murray from our office will also present. The conference will be held at the AT&T Conference Center. Go to https://www.aiaaustin.org/content/summer-conference for details.